“Our lab undertakes research on adaptation of organisms (particularly invertebrates) to environmental stresses including climate change and chemical pollutants, using field sites in the Victorian mountains, in tropical rainforests and in wetlands around Melbourne. We also develop integrated pest control options, investigate how landscape changes can be harnessed to provide pest control services, contribute to novel approaches for suppressing dengue mosquito vectors, and examine new ways to predict species distribution shifts under climate change.” – Professor Ary Hoffmann. Applied - to develop better ways of sustainably controlling pest species important from an agricultural perspective. Applied – to explore new ways of reducing the transmission of human diseases by insect vectors based on endosymbionts. In understanding the main issues and mechanisms involved with adaptation of organisms to stress, we are able to make informed management decisions to assist the community and industry. Follow this link to the group's PEARG blog page. Molecular population markers, ecological assessments, pesticide assays, quantitative genetic analyses, molecular species markers and entomological sampling. Ary Hoffmann is a professor working in the areas of pest control and environmental stress adaptation. His group undertakes research on a range of invertebrates. They have developed integrated pest control options for the grains and grape/wine industries, investigated how landscape changes can be harnessed to provide pest control services, contributed to novel approaches for suppressing dengue mosquito vectors, and examined new ways to predict species distribution shifts under climate change. Professor Hoffmann is a member of the Australian Academy of Science, past ARC Australian Laureate Fellow, past President of the Australian Entomological Society, past President of the Australasian Genetics Society, and visiting Professor at both the Chinese Academy of Agricultural Sciences and the University of Liverpool. 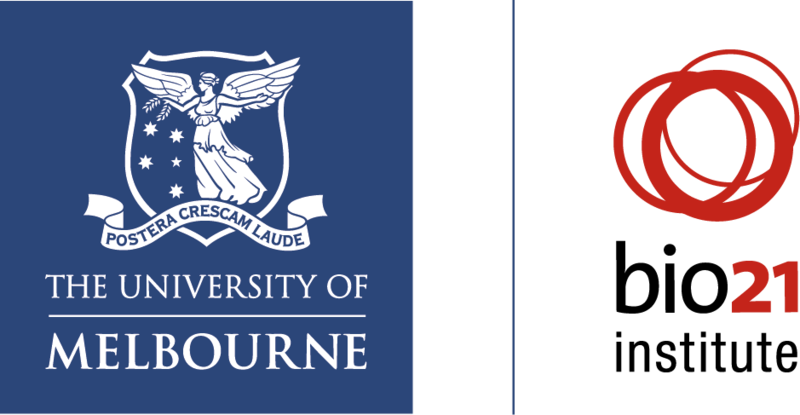 His team combines staff and students from The School of BioSciences and is based at the Bio21 Institute at the University of Melbourne.